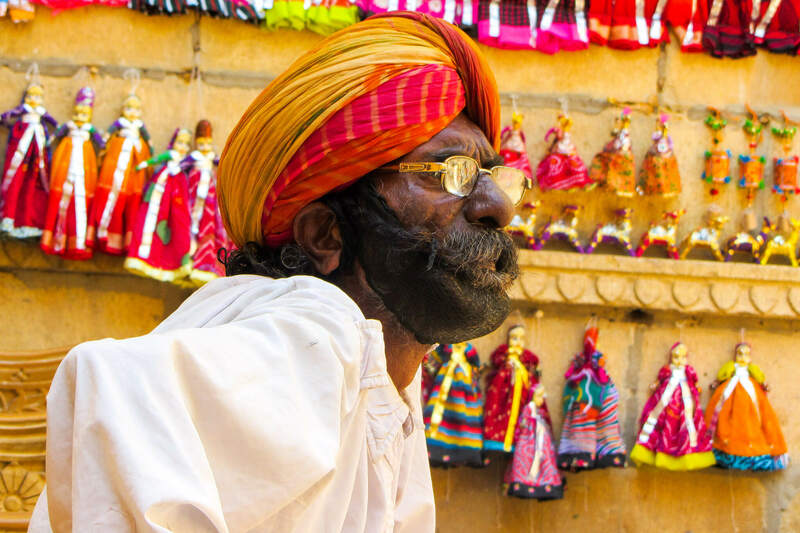 Interested in experiencing the luxury side of traveling in India? 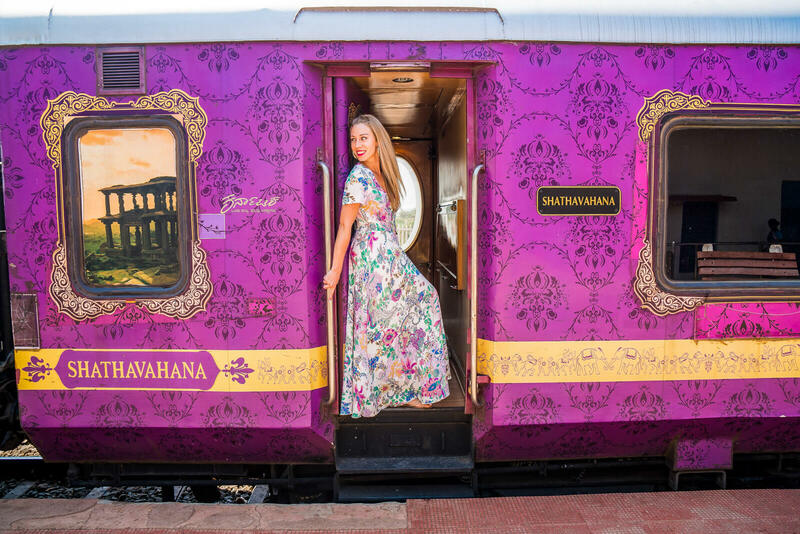 Check out this article about the Best Luxury Trains of India: the Palace on Wheels, the Maharaja’s Express, the Golden Chariot and the Deccan Odyssey !!! 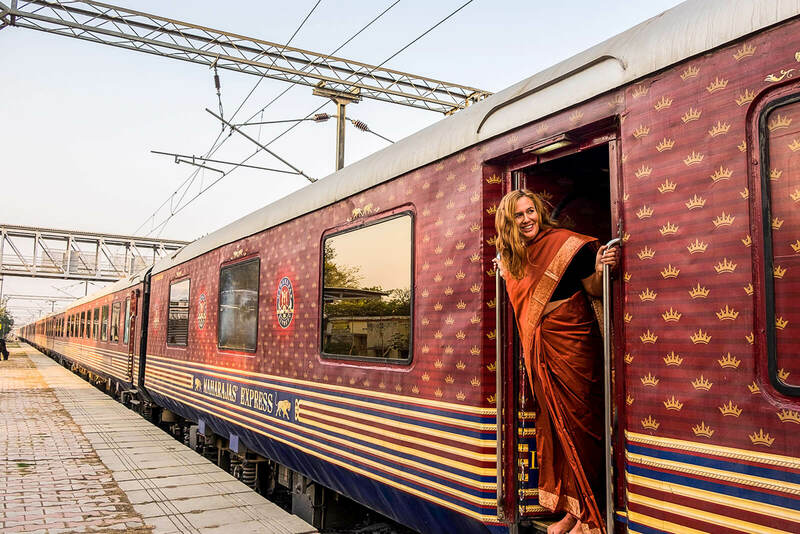 If you’ve experience the real India like I have, the words luxury and train are extremely hard to swallow (even harder to swallow than the ever present smog of New Delhi), however, as I found out this year, luxury trains in India DO indeed exist. In fact, I was very blessed to be invited to experience one of the four most luxury ones of the Indian Sub-Continent. Want to know all about the other three? 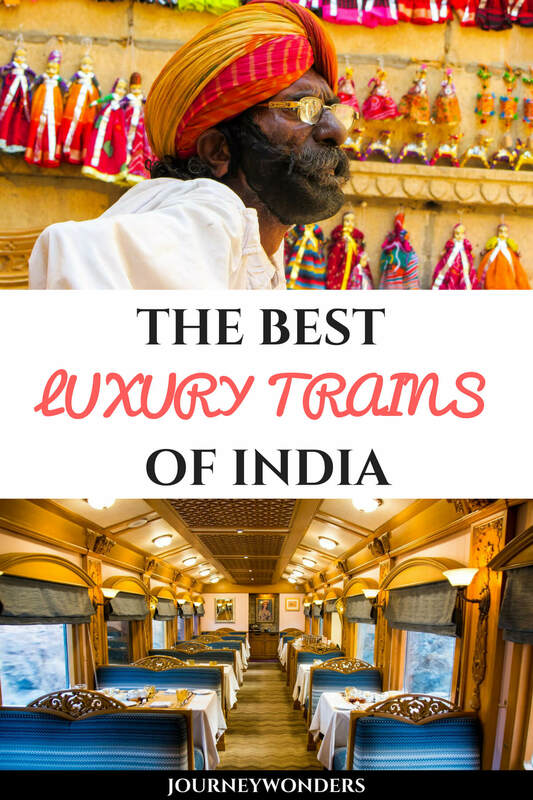 I hope you enjoy this article about the best luxury trains of India my friends!!! The Palace on Wheels was the perfect introduction to Rajasthan, India. The 7 days train journey passed by the top attractions and gave us the opportunity to visit amazing places in a short time frame. It was our first time traveling to India, and to have everything organized for us was a time saving option and also a hassle free experience. The Palace on Wheels departs from Délhi and it goes to Jaipur, Ranthambore National Park, Chittorgarh, Udaipur, Jaisalmer, Jodhpur, Agra and Taj Mahal. 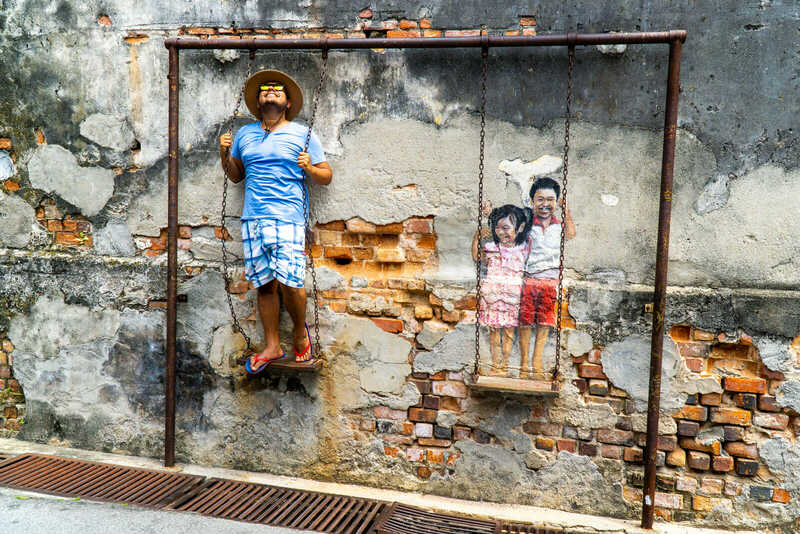 The train itinerary has the classic tourist spots and adds some hidden gems in between. Every day you wake up in a new destination, enjoy the day tours to the city and attractions, and get back to train at the end of the day. If you are traveling by yourself you wouldn’t be able to do and see so much in only 7 days. 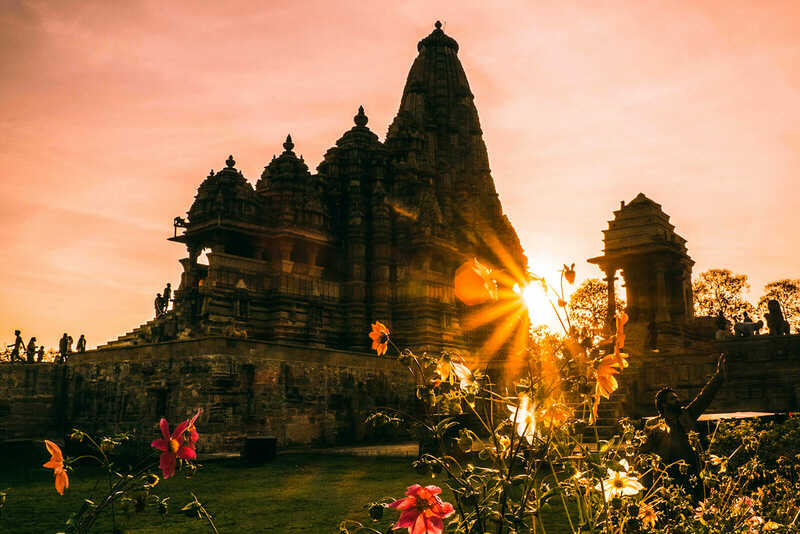 All the tours, attraction tickets, local guides and transportation are sorted out by the Palace on Wheels team, you only need to bring your camera and they will take care of everything else. It’s a luxurious trip, you will be pampered with wake up call followed by fresh coffee or tea at your cabin. Breakfast, lunch and dinner were real feasts with scrumptious daily international and Indian menu. Joining the Palace on Wheels tour is like traveling to the past. The train is vintage and takes you to the times when the Maharajas ruled Rajasthan and used the trains to travel around. Each cabin has its own bathroom with shower, a small wardrobe, a coffee table and a bed. There are 39 Deluxe cabins with twin beds and 2 Super Deluxe cabins with a double bed. All rooms are super comfortable, we stayed in the Super Deluxe and it was bigger than many hotels we’ve slept in. Each carriage has two rooms and two lovely butlers that will look after you. We were spoiled by fresh coffee, biscuits and cold fragrant towels every time we came back from a hot and busy day touring. 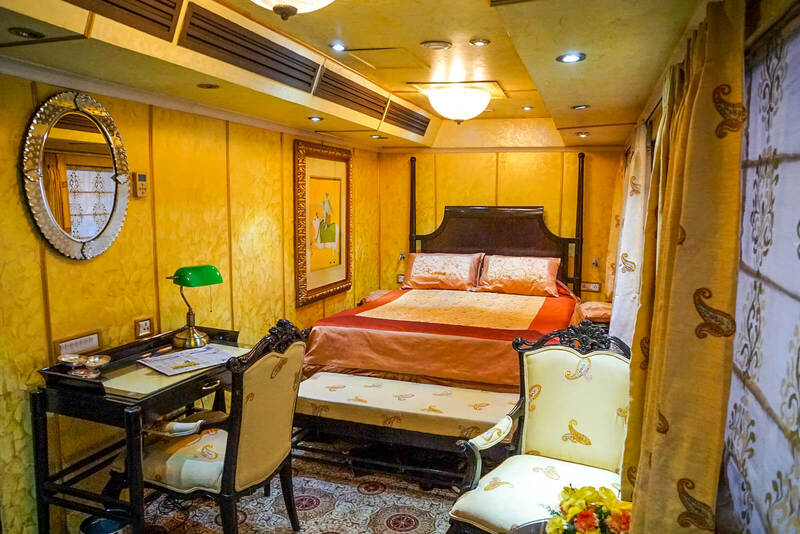 The Palace on Wheels is not a cheap holiday: the cabins start from 4,550 USD and goes up to 12,600 USD in high season. But you truly get a luxurious experience in India. In the price is included all the transportation, accommodation, food, tours, attractions and guides. You only need to pay for alcoholic beverages, laundry if you use the service, and tips to the guides and butlers. 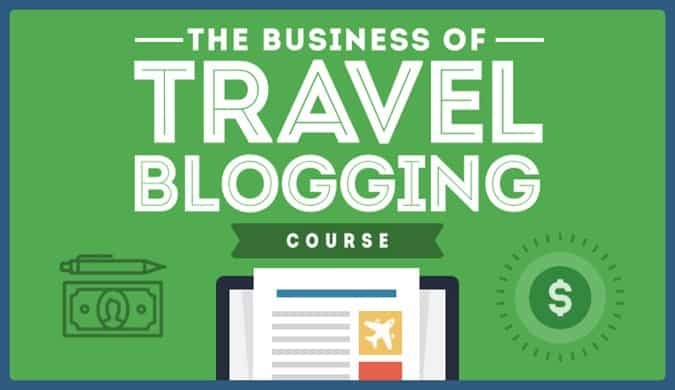 The itinerary is intense, be prepared for a busy holiday. 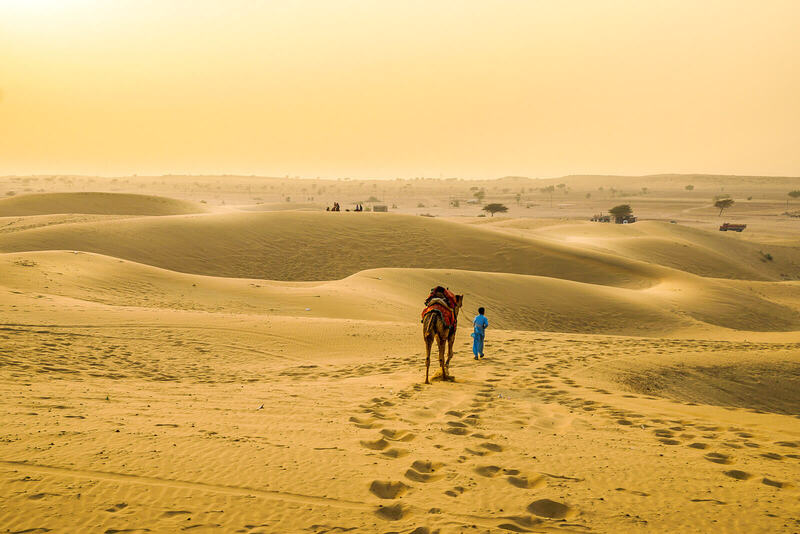 If you want to see the best of Rajasthan this is a great trip, if you want to stay longer in a specific destination or go for a shopping extravaganza, then you might need to do it in Delhi before or after the train trip. For more details about the itinerary, tours, food and accommodation, you can a read a full review of the Palace on Wheels Luxury Train here and start planning your luxury train trip in Rajasthan. My train, the Maharajas’ Express, one of the best luxury trains of India took me from Delhi to Jaipur, Ranthambore, Agra, Khajuraho, Varanasi, Lucknow, and finally back to Delhi. 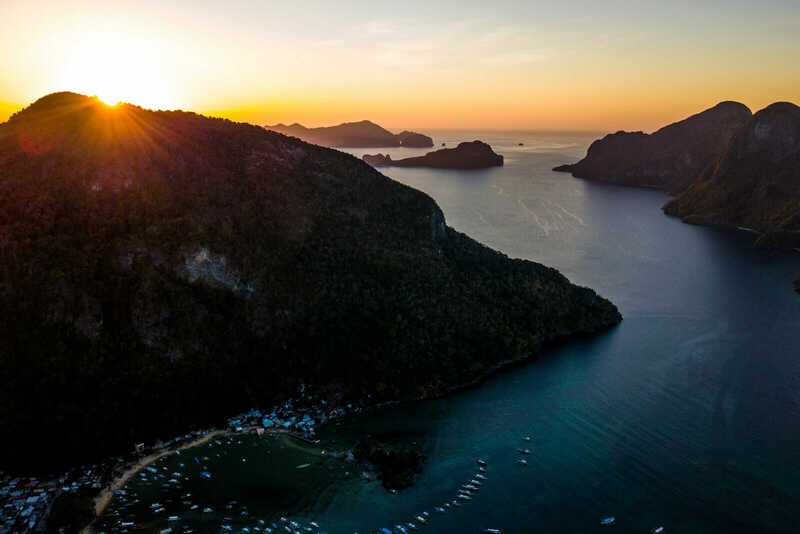 Each day brought excursions and adventures while we were whisked away to a new destination at night. 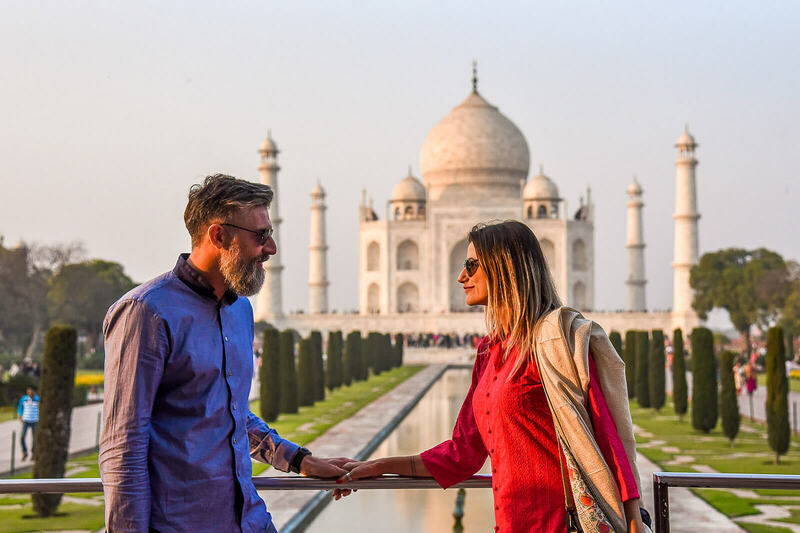 Our itinerary offered a great mix of cultural sightseeing, a tiger safari, sunset photo ops, a Ganges river cruise, and a champagne breakfast with view of the Taj Mahal. My favorite experience, however, was our day in Jaipur when we got caught in a religious parade in front of the iconic Hawa Mahal and decided to leave the bus behind and join the crowds. 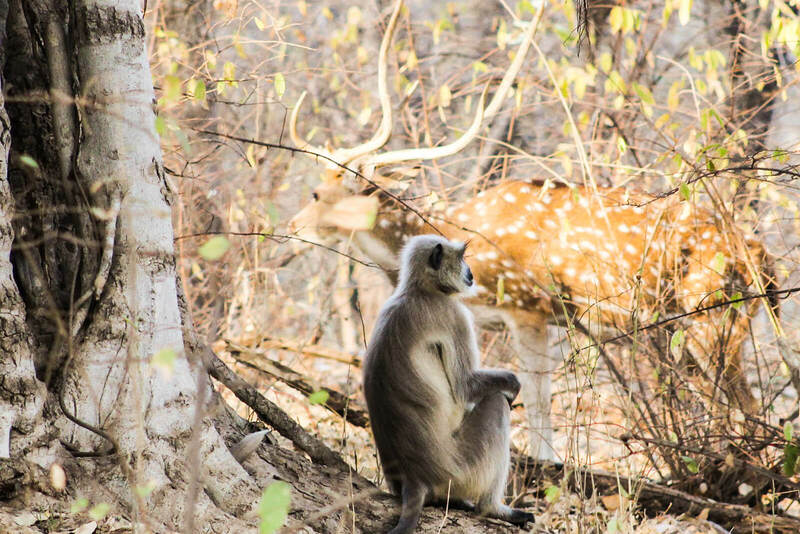 While traveling on a luxury train in India is truly a once in a lifetime trip and a great way for India-newcomers to experience this often overwhelming and wonderfully chaotic country, traveling on a luxury train sometimes made me feel quite separated from what seems to be the ‘real India’. Living spur of the moment and joining this parade which wasn’t part of the itinerary bridged this gap a little, if only for a moment. 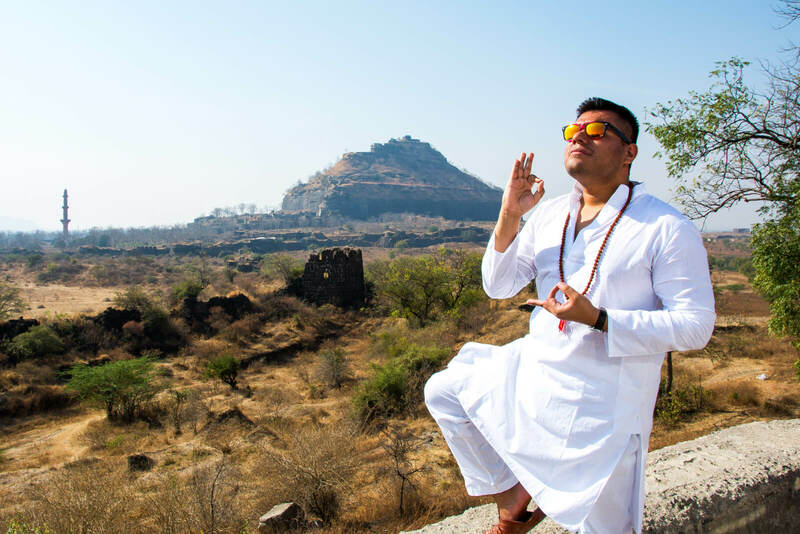 The journey is definitely part of the destination when you travel with the Maharajas Express – the train is so exquisite that I was quite glad to have a lot of time onboard in addition to our daily explorations. It is definitely not your average Indian sleeper train. Our Junior Suite was spacious, comfortable, and came with its own butler (something I had to get used to I will admit). My roommate was kind enough to let me have the window bed and so I ended up spending hours on end, sitting in bed, working (or pretending to) and watching the world go by outside. Service onboard was as I had expected it to be: impeccable. Our lovely chef, John Stone (quickly dubbed John Snow of course!) created the most delicious meals – quite a task after seeing the tiny kitchen onboard. Each day we had the choice of western dishes or Indian thalis, representing the cuisine of the state we were traveling through. And added bonus? All drinks are included and there is no final call in the two bar carts! 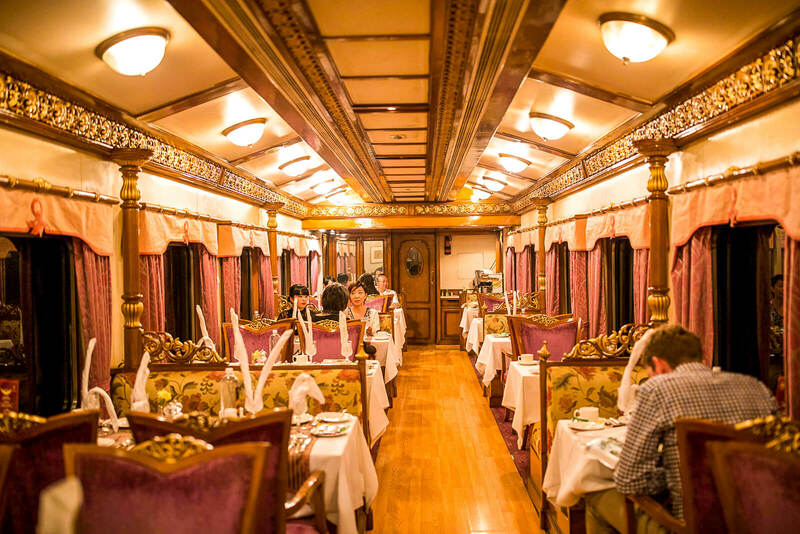 You can read a full review of the Maharaja’s Express Luxury Train here. 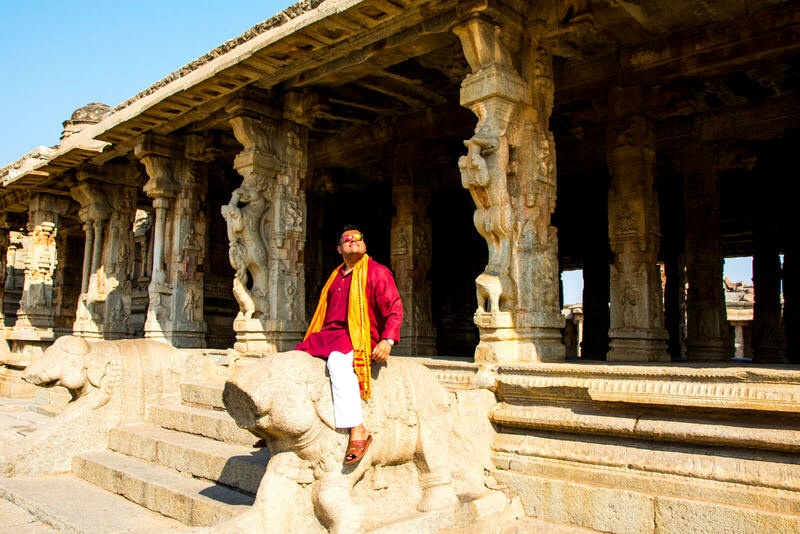 If you are looking for a perfect balance between comfort, leisure, lot of sightseeing and experiencing the best of India you need to try The Golden Chariot train trip through Karnataka! Trains in India usually have a quite bad fame, but not this one. This is not just another train but a hotel on rails. The Golden Chariot represents the luxury and style of the eternal dynasties that ruled Karnataka. The train itself has 19 beautiful coaches that have been inspired by the Mysore and Belur-Halebid style. In short words – this is a unique experience. Believe it or not, the inside of the train looks like an oriental palace and it has nothing to do with the ordinary trains you saw before. The standard room has very comfortable beds (two single or one double), a large mirror, even a table. There is also a surprisingly large bathroom with a hot water shower (okay, sometimes it was lukewarm). In addition, there is a plasma TV with a selection of channels and movies (but probably you will be too busy living your luxury train life to watch any TV). There is also a large window in each room. Believe me, waking up with a view on the moving landscape is priceless! However, the rooms are only a part of the pleasure. There are also beautifully designed: two restaurants, a bar open 24/7, even a spa and a small gym. Honestly, the restaurant was my favorite place. Firstly, because of the decor – elegant, with oriental vibes, white tablecloths and silverware. Secondly, the food was amazing, a brilliant menu of both Indian and European cuisine. And the chef, who constantly gives you another portion… Mainly, because, in his opinion, you always eat too little. Can it be any better? This is one of those trips, during which you will be completely taken care of. Everything is organized in details and implemented according to plan. The train service is excellent. Starting from a private butler, who takes care of your cabin. He is always ready to help you. And in the morning, he will serve the best masala chai in a silver teapot straight to your room. In the train, you can also order a massage at the spa or delegate a laundry (which will come back to you on the same day). Your only task will be to enjoy the moment and soak up the attractions of the day. And boy, you will have a busy time! In fact, you won’t spend much time in the train (we used to leave it about 8am return around 8-9pm). Each day we had some surprises waiting for us. Including a cooking show or henna painting session. The program is jam-packed, because the train does a quite a long trip from Bengaluru through the city of palaces Mysore. You will also have a stop for some safari experience in Kabini National Park where, if you are lucky, you will spot some tigers and elephants! How awesome is that? 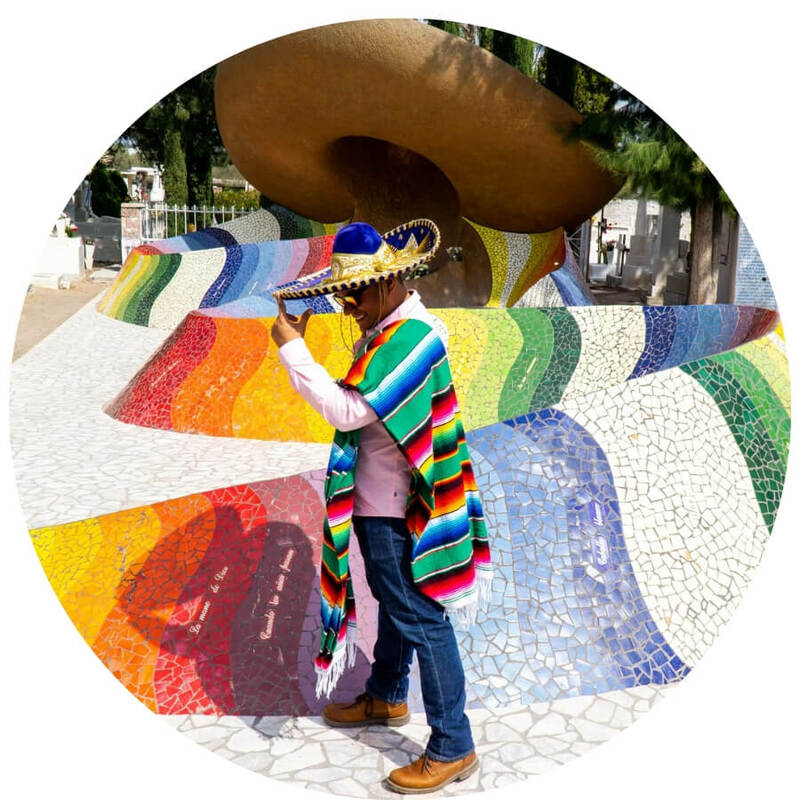 To make it even better, the very next day you will have a chance to drink a coffee on the beautiful coffee plantation and relax in luxury resort. You think that’s a lot? 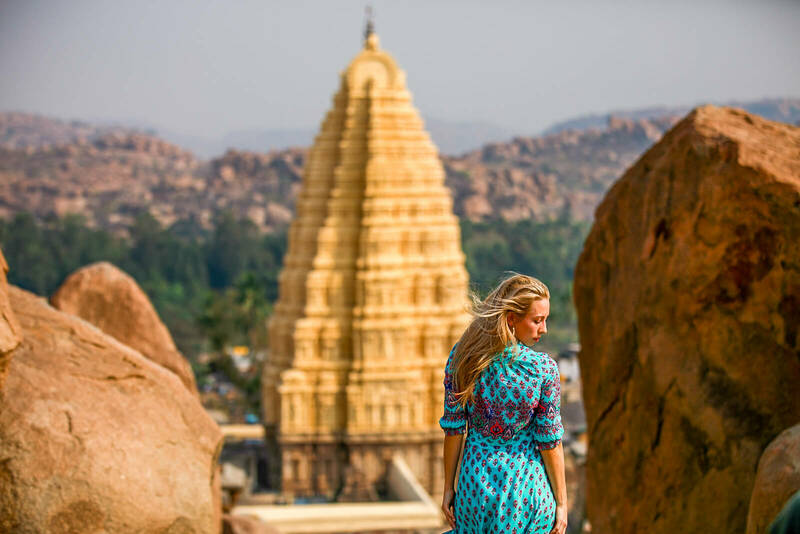 Well the best is coming – you will explore absolutely amazing temples of Hospet and the beautiful ancient city of Hampi. The architecture will blow your mind and transfer you to the oriental world of luxury palaces. You would also discover fascinating Badami Caves and as an icing of the cake you will spend your chill day on Goa, lying on the beach with a drink in your hand. Sounds like a plan, doesn’t it? The Golden Chariot experience was my first train trip of this kind and I simply loved it! Isn’t it incredible that every morning you can wake up in a different place? My train trip around Karnataka let me visit so many different places. 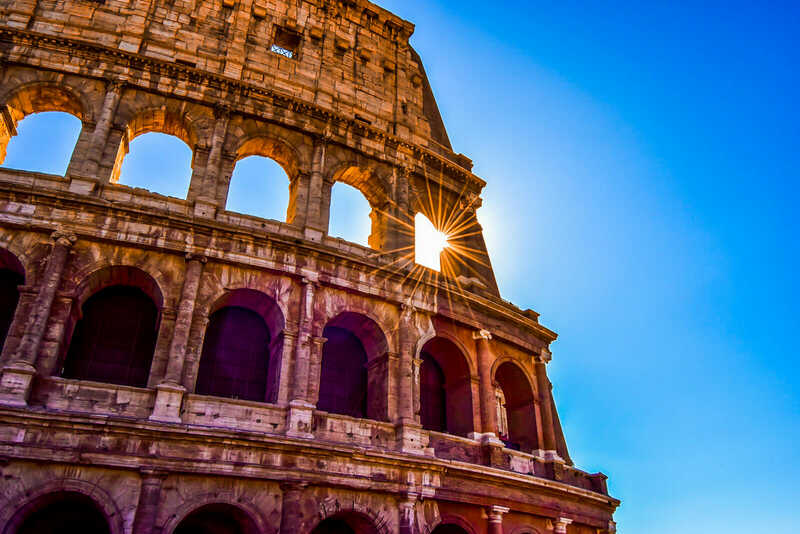 There was a time for some architecture, culture, history and nature. Each morning during this trip I jumped off the train ready for another beautiful experience. It’s a perfect solution for all who don’t like to be bored. 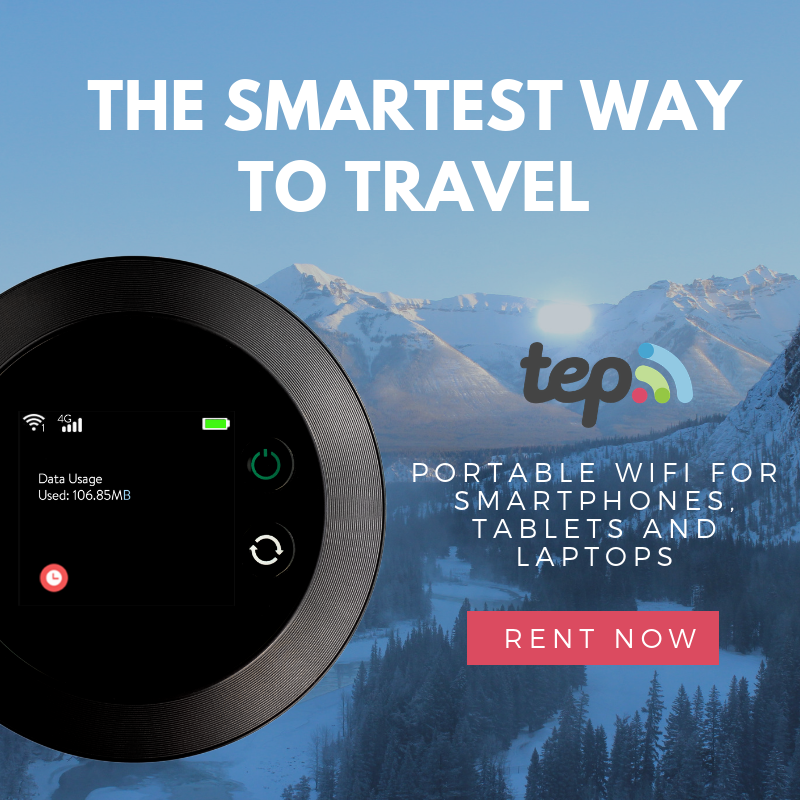 For those, who want to see and discover as much as possible in a very short period of time. And no matter whether it’s a first visit in India, it’s one of those trips that you can write down on your list of “dream travels”. You can read a full review of the Golden Chariot Luxury train here. 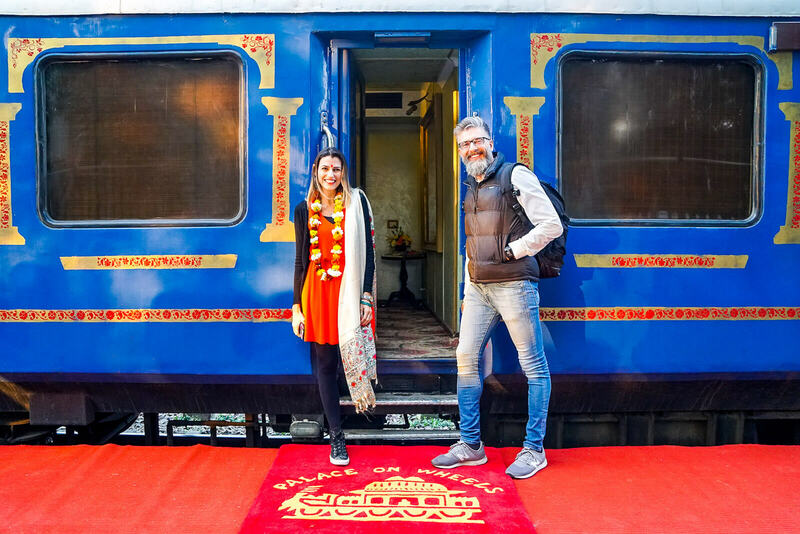 Unlike the rest of the Luxury Trains of India, the Deccan Odyssey goes to some of the off the beaten wonders of India making it the perfect fit for those who have already seen the main highlights on their own. 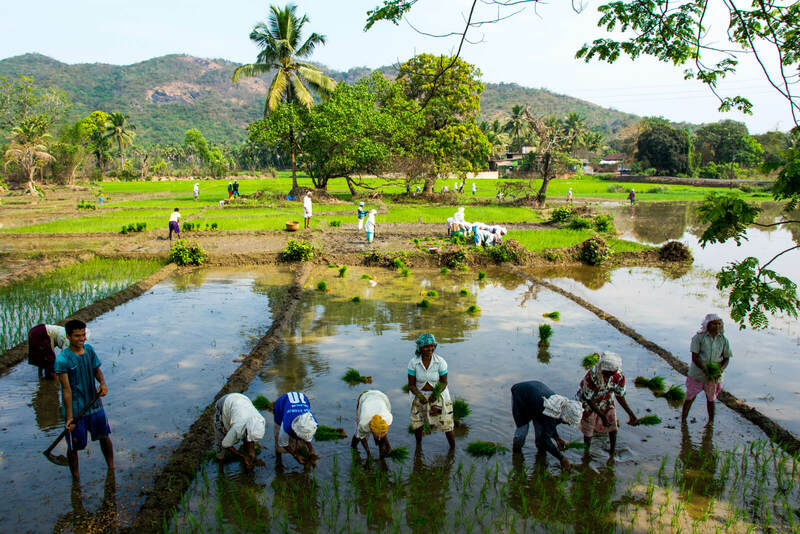 Focusing on the Indian state of Maharashtra (plus a very quick day in the non-beach areas of Goa), the Deccan Odyssey will embark you on a journey of culture, ancient ruins, holy cities and yes, a winery in which you will come to appreciate that Indian wine isn’t really bad at all! Plus, who wouldn’t want to do all of that on board of a luxury train? The Deccan Odyssey can easily be considered as an all exclusive resort on wheels: unlimited food, alcohol and your own personal butler are just some of the many commodities that you shall enjoy during your week aboard. The staff is extremely friendly and will take care of all of your needs including hosting an epic farewell Bollywood dance party during our last night aboard. They even gave us kurtas (for the boys) and sarees (for the girl). When it comes to food, the Deccan Odyssey has two carts which is perfect for those wanting to have a quiet time away from noisy guests (like my wonder friends and I!!!). 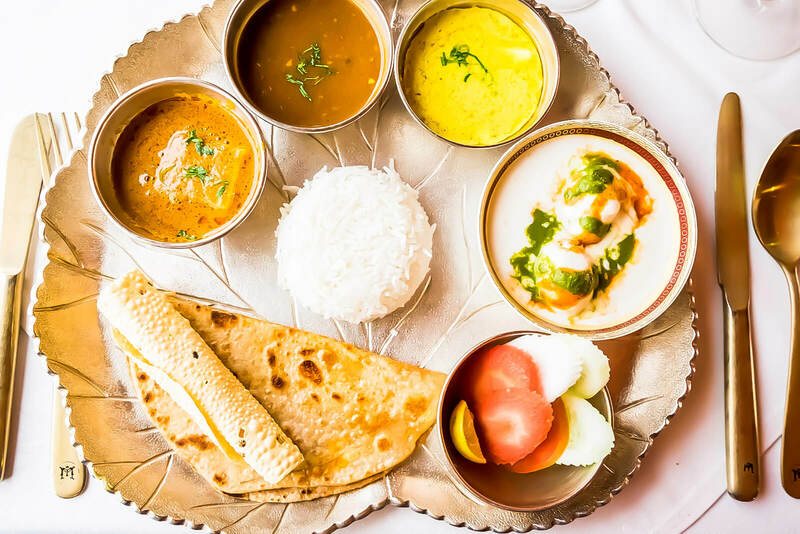 The food selection is an exquisite mix of Indian and International (mostly Italian for some reason) cuisine which will please your sense of hungerlust. And yes, even if you’re an organic vegan glutten-free sugar-free alcohol-free air-free type of picky eater, the staff of the Deccan Odyssey will go to nirvana and beyond to make sure all of your dietary needs are satisfied. Now THAT’s what I call a five star service of wonders yo!!! So where does the Deccan Odyssey go to, Raphael? What type of wonders will I see? 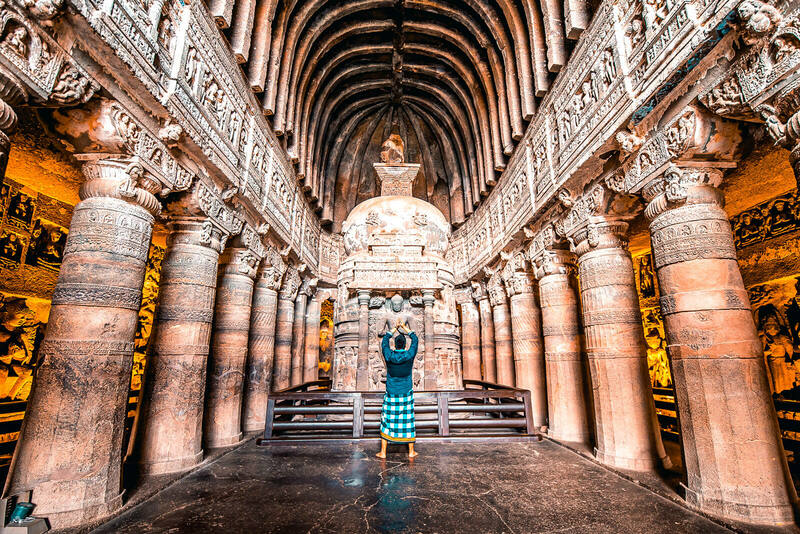 Well, how about centuries old Buddhist caves whose carvings and designs are out of this world? Beginning in the bustling city of Mumbai, the Deccan Odyssey will take you to Nashik, a Holy City in Maharashtra; to the UNESCO World Heritage Site Buddhist Caves of Ellora and Ajanta; Kolhapur, a shopping paradise of wonders; Goa, where Portuguese influence will be the focus of the day trip; and finally to Sindhudurg for some cultural showings. With a price tag of 6,100 USD per person, the Deccan Odyssey is not cheap at all but is it worth it? I would say it definitely is my wonder friends!!! You can read a full review of the Deccan Odyssey Luxury Train here. Last but not least, don’t forget to use our Booking.com Affiliate Link of Wonders for making hotel reservations in India and all over the world. 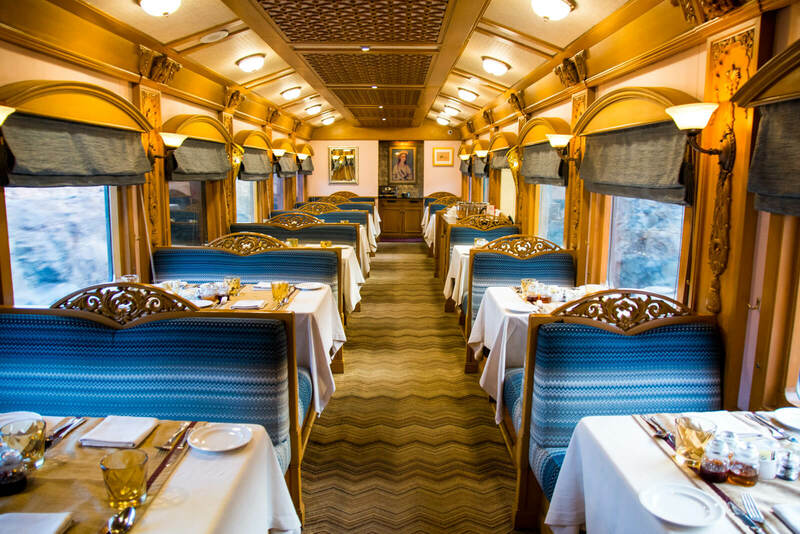 I hope you have enjoyed this article about the Best Luxury Trains of India. Don’t forget to subscribe in order to get more awesome updates and tips straight to your e-mail! Have you ever dreamed of being aboard a Luxury Train? Would you like to? What was your experience like? Share your thoughts and let me know what you think!